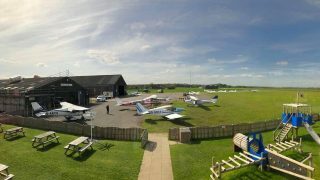 GASCo Safety Evening, Sherburn Aero Club, 19:30 – Thursday 17th January 2019. Please reserve a place. Pie, chips and peas will be available from the restaurant from 18:00 and drinks can be bought from the bar.